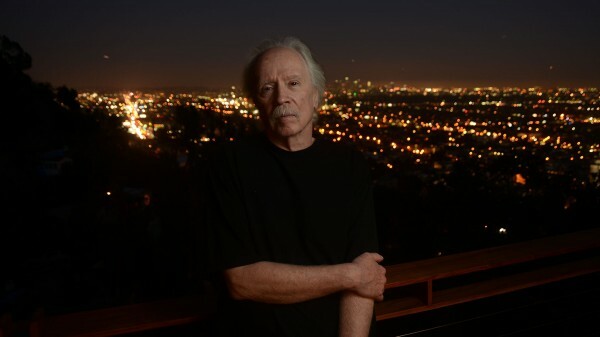 LEGENDARY FILM PRODUCER JOHN CARPENTER TO PLAY VICAR STREET! 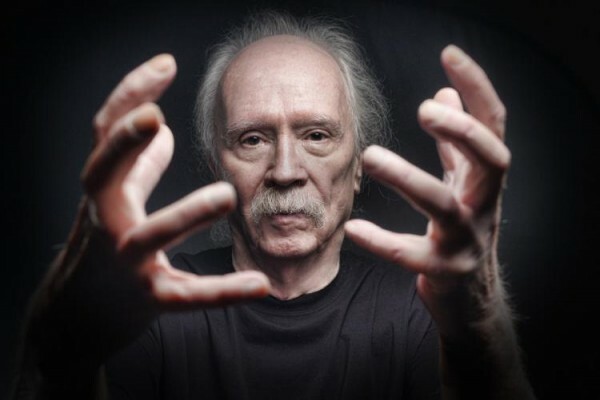 Legendary film / music producer John Carpenter has announced a special ‘Live Retrospective’ performance in Dublin’s Vicar Street on October 25th! Tickets on sale this Friday May 20th! Details below. John Carpenter is responsible for some of the most popular horror movies from the 80’s and 90’s including Halloween, Escape from New York, The Fog, Big Trouble in Little China and They Live, to name just a few! His live retrospective show will be gracing the stage of Dublin’s Vicar Street on Tuesday October 25th for one night only. This is truly a show not to be missed! For this event he will be performing themes from his classic films which we mentioned above as well as music from The Thing, Ghosts of Mars, Village Of the Damned, Escape From L.A, Assault on Precinct 13, Christine and of course Halloween, a movie that changed the course of the horror genre forever . In 2014 he released Lost Themes on Sacred Bones, which he followed up with Lost Themes II in April of this year, which you can order from this link. Check out the playlist we put together from some of his most iconic compositions. Tickets priced €55 (inc booking sale) and go on sale this Friday 20 May at 9am through Ticketmaster & usual outlets nationwide. For more information, please check out Aiken Promotions.